Jonathan Heppner is a Toronto-based director and producer. Recent directing credits include: Headbangers (2010 Rhubarb Festival), Dirty Girls (2009 Toronto Fringe – “Outstanding Direction” NOW Magazine), Instructions to any future socialist government wishing to abolish Christmas (Assistant Dir., Crow’s/Centaur), The Washing Machine (Associate Director, Next Stage Theatre Festival) The Maids (Knockabout Theatre Co.), Cowboy Mouth (Vogt Series), Blue Window (Staged and Confused), and Veronika Decides to Die (Asst. Director). Producing credits include: Dusk Dances, KRIMA!…what a shame (Across Oceans / Young Centre). Upcoming: Director for Lovers’ Flight by Joel Fishbane (Alumnae Theatre New Ideas Festival). 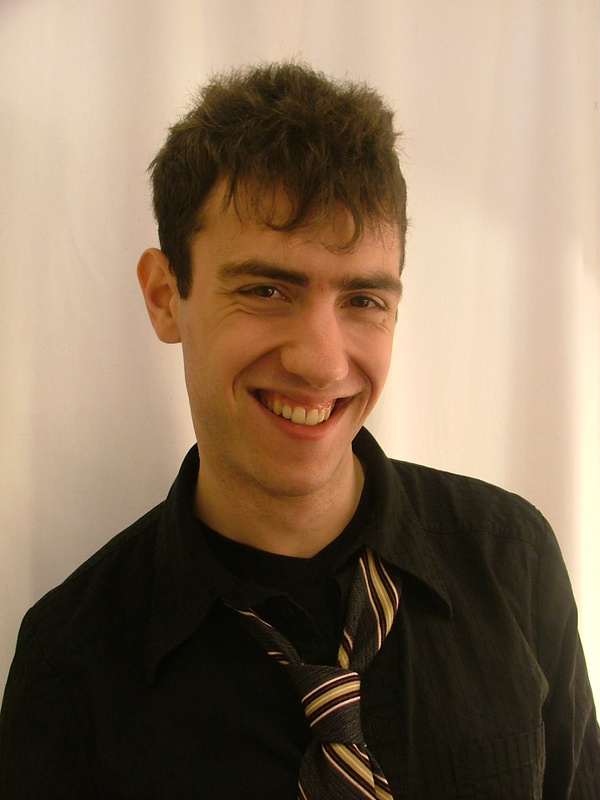 Jonathan is the Associate Producer at Factory Theatre.